Louisville (Kentucky), Westminster John Knox Press, 1997, 316 p. (bibliogr, index) (coll. ” The Family, Religion and Culture “. 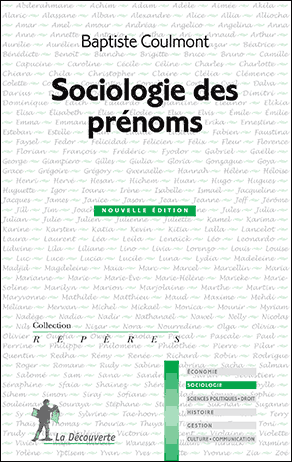 Archives de Sciences sociales des religions, 1999, n°106.